From a high level, lack of visibility into Amazon margins in real time is one of the great hurdles SMBs must overcome to make it work, and the secret lies in the Amazon Settlement Report. Because Amazon delivers this report every 14 days, the typical seller needs to create a separate clearing account for deposits that come in while they wait for their Amazon actuals. 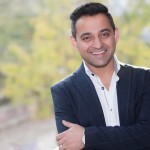 Once it arrives, the seller has to manually input all those details into QuickBooks or Xero, which can introduce costly errors and confuse an otherwise tidy accounting system. 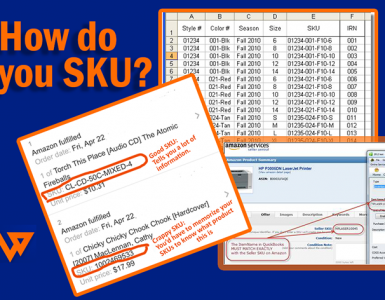 When Amazon reconciliation is handled properly—and, ideally, automated—a seller can stop all the data entry, no longer ballpark these important numbers, and finally settle up with confidence. 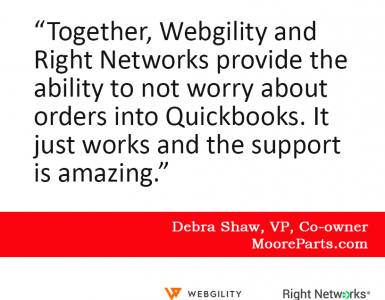 Webgility is multichannel ecommerce software eliminates the need for manual data entry and ensures that sellers’ data—financials, inventory, and shipping—is totally accurate and timely. This vastly improves the experience for sellers and their trusted advisors, because they can focus on learning from their data to gain insights to use strategically in real time. 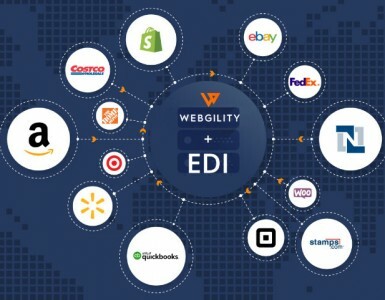 Our goal is to help all sellers—including those on Amazon—build sustainable businesses that grow instead of just maintaining back-end operations. 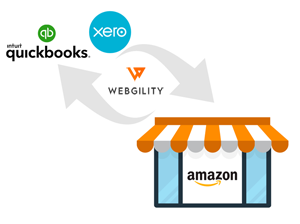 I believe 2018 will be a tremendous year for amazon sellers using accounting software, especially those who seek solutions with technology. When you’re ready, we’re here to help.